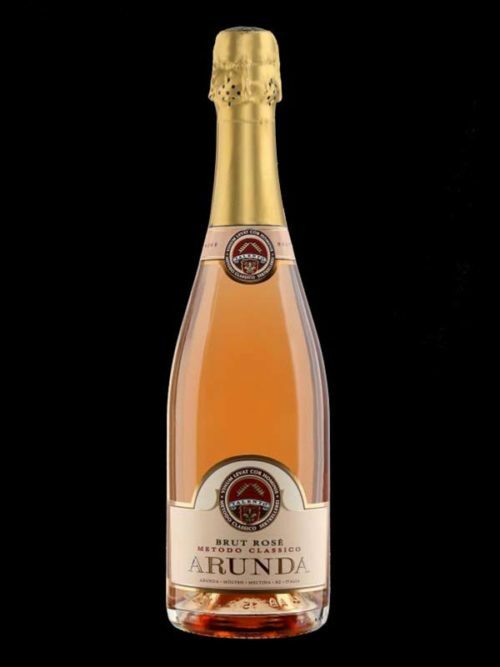 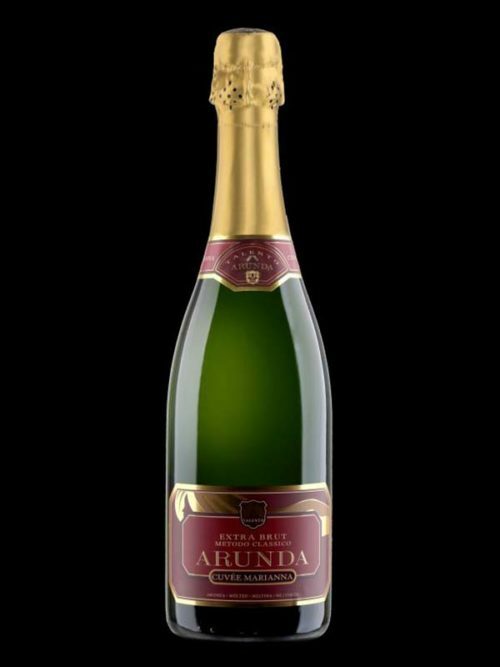 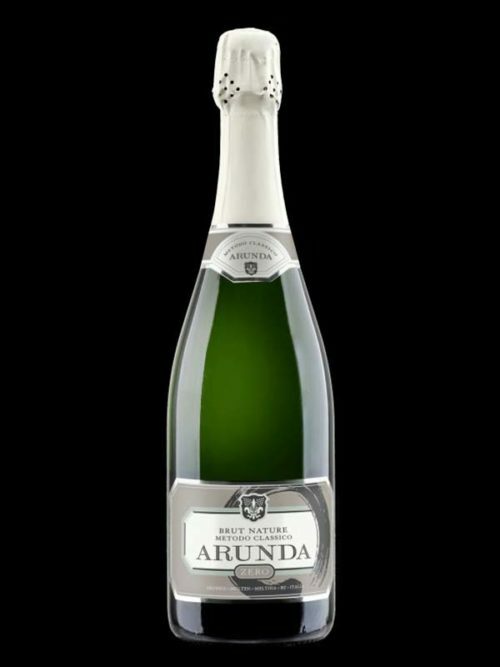 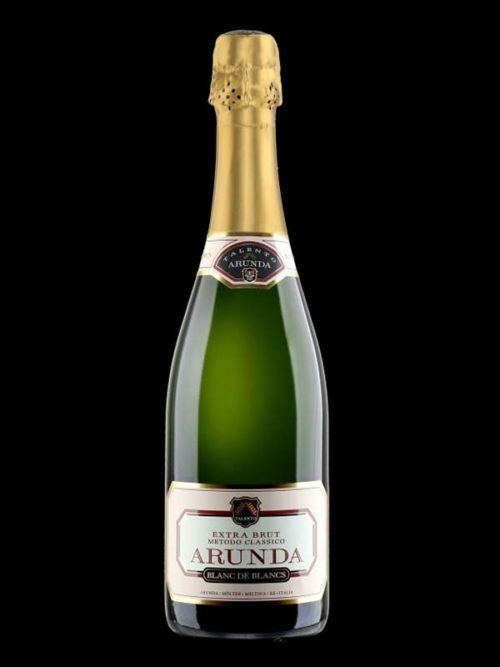 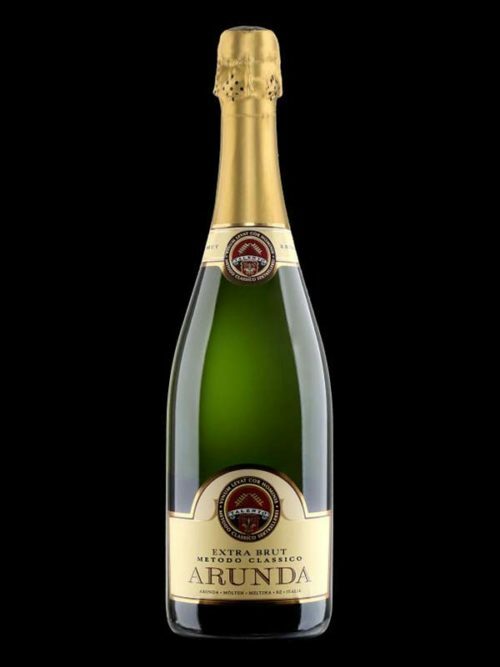 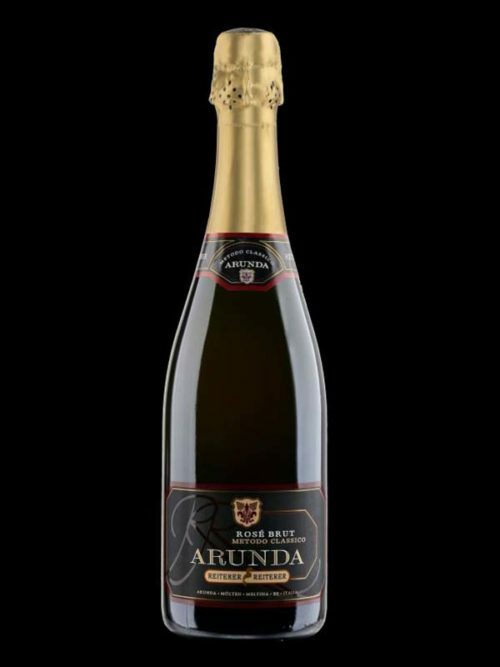 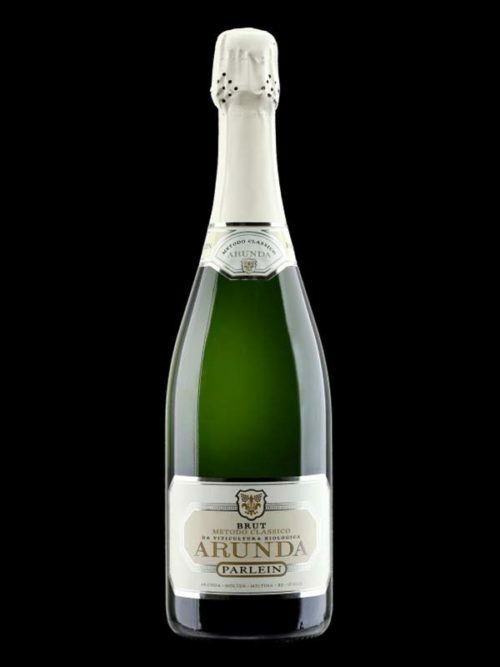 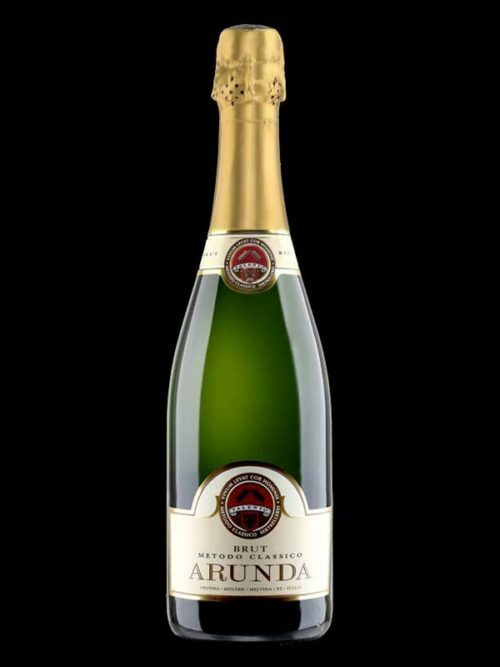 Arunda Rosè Excellor comes with bright colors with a spectrum that is close to the onion skin. 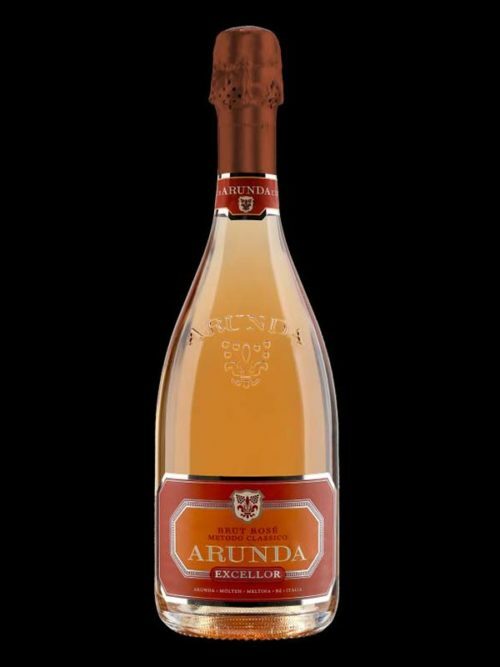 Of a fine, exuberant, lively vivacissimo in the flut, conquest right from the first olfactory approach. 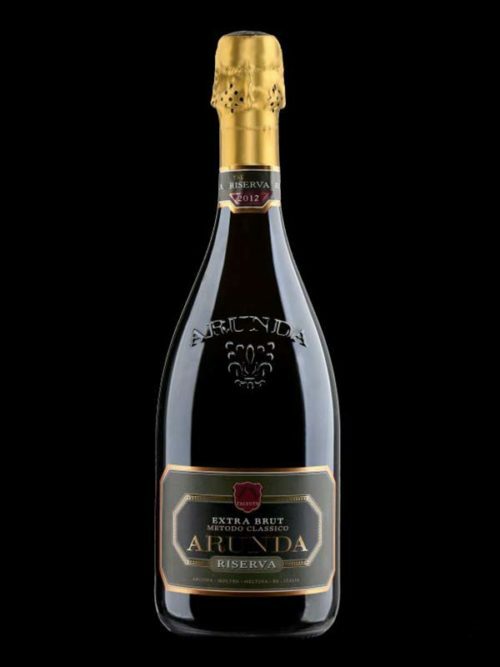 A real pleasure that you have in your mouth full and round in a harmonious blend of aromas and taste.